Putting rumours to rest 2K Games has today officially unveiled the BioShock The Collection which will be available to play on Xbox One, PlayStation 4 and PC systems from September 13th throughout the US and a little later on September 16th in the UK and Europe. Countless fans have asked for this since the PlayStation 4 and Xbox One arrived – and we listened! Working with Blind Squirrel Games, we’ve remastered BioShock, BioShock 2, and BioShock Infinite for PlayStation 4, Xbox One, and PC making them look better than ever*. 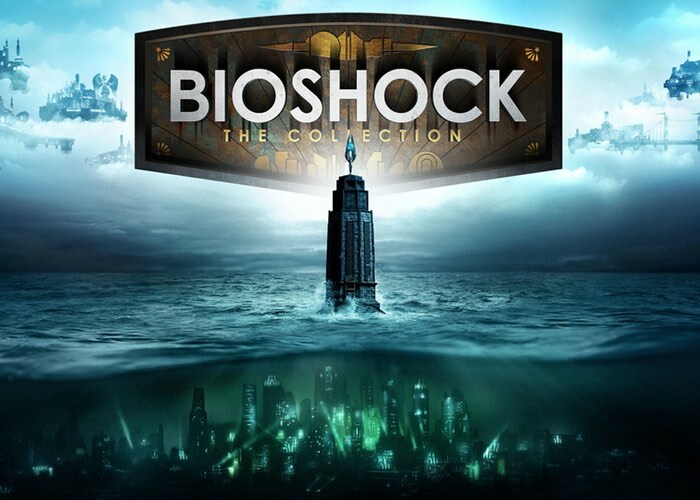 BioShock: The Collection brings the three titles together for the first time, complete with all single-player DLC** and a never-before-seen video series, “Director’s Commentary: Imagining BioShock,” which includes insights from Ken Levine – over $100 of content – for only $59.99. It’s a circus of values!